Fashion retailer Forever 21 is adding visual search and navigation powered by artificial intelligence for online shoppers. The visual search and navigation function will appear as a standalone module on the Forever 21 web and mobile home pages, where shoppers can search for dresses, shorts, pants, tops and jeans. Online shoppers can search items by clicking on icons that represent the features in an outfit, such as the length and fit of a skirt or color of a shirt. 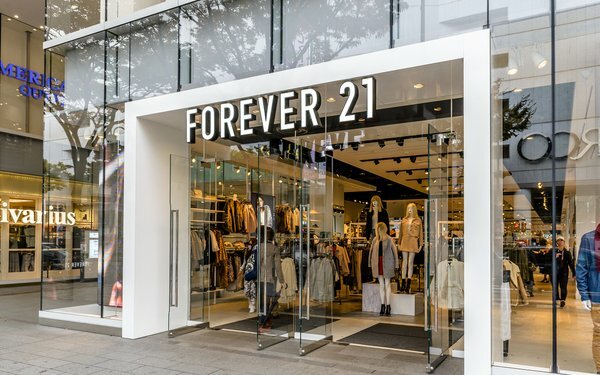 In an initial trial of the system, Forever 21 saw an increase in sales conversions and a 20% increase in average purchase value. The visual search and navigation is being provided by Donde Search, which uses an algorithm that mimics the way shoppers think about products, leading to more relevant recommendations, according to Forever 21.